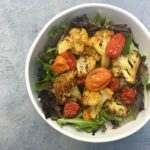 You’re about to embark on a unique day of self-exploration, specifically designed to free up those unexpressed parts of your self that create life balance, energy and high-level health and vitality. All too often, in our busy lives, we judge our level of wellness by how our physical body is showing up, which is merely a reflection of what is going on below the surface of our health. This intensive one-day workshop is a fun and highly interactive exploration into the many ways we can NOURISH our health as a WHOLE-PERSON — with energy inputs on the physical, emotional, mental, and spiritual dimensions. Discover your passionate purpose, enhance your creativity, and create a joyful, vibrantly healthy life! I believe sustainable change has to be FUN! As part of this MasterClass you’ll receive a full year subscription to the Wellness Inventory, a rich body of work rooted in twelve dimensions of our being, to support you in your personal growth for months to come. Wellness is a continually changing and evolving journey, not a destination. You’ll have three steps to create a roadmap for change that becomes part of your on-going lifestyle. 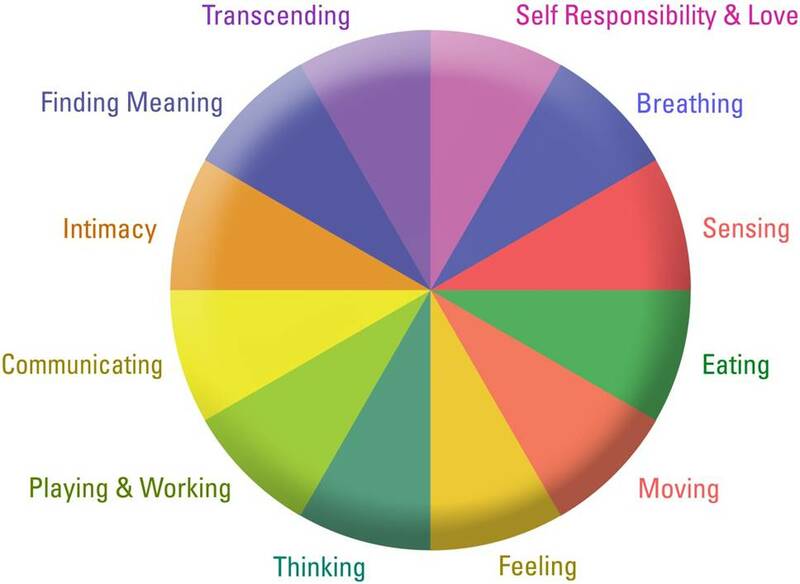 Twelve dimensions form the basis of the Wellness Inventory program. This is also referred to the Wellness Energy System, the core life processes that interact with one another and shape our life experience and well-being. Realize that the artificial goal of striving for perfection forces you to alienate those aspects of yourself that you view to be imperfect. Open to the imperfection of the shared human experience – you are not alone in your suffering. It’s time to celebration the glorious imperfection that is YOU and your special gift to the world! Recognize those areas where you are giving away your authority to others and reclaim them. Restoring the trust of you and your body as the ultimate authorities in your life allows you to set aside those areas where you blame external forces for the way your life is showing up, and allows you to take powerful ownership of your life and create it as you choose. The transformation you’ll see: Move from victim to victor over the circumstances in your life. Breathing is a primary energy input and plays a key role in promoting relaxation, centering the mind, calming emotions and increasing vitality. Sensing is also an energy input, and enables us to effectively navigate our environment through the experience of light, heat, touch, sound, odor, taste and movement. 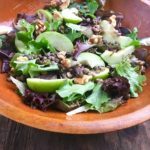 Eating fresh, whole foods in moderation is a primary means of nourishing ourselves and providing energy to support optimal living. Moving is a basic expression of our life energy. Maintaining a balance of movement and rest is essential to our health and wellbeing. Feeling and expressing emotions like fear, sadness, anger and joy serves to motivate both thought and action and acts as an internal guidance system. Thinking can be our best friend or greatest enemy. Being mindful of our thinking enables us to make positive choices for personal wellbeing. Working and Playing, in balance, supports our personal health and wellbeing and gives us the energy to live optimally and perform at a high level. Communicating allows us to share our internal reality of thoughts and feelings with others, allowing us to convey our wants and needs. Intimacy is a major component in our health and happiness. The foundation of intimacy is trust, whether it’s a friend, relative or love interest. Finding Meaning involves asking ourselves basic questions, such as Who am I? and Why am I here? Exploring these questions encourages a balanced and fulfilling life. Transcending is the experience of “being in the flow,” of being fully awake and engaged in the present moment, connecting us to a deeper reality. Assessment – assess deeper levels of your wellbeing and motivations in all 12 dimensions. Action Plan – create and track action steps, and set reminders for continual progress. Virtual Coach – learn how to identify priorities and create focused, successful action steps. Progress Tracker – measure your whole-person wellbeing as you continually improve. Wellness Journal – describe and monitor your experiences, goals, issues, progress, and new ideas. Self Study Center – explore wellbeing practices to inspire more awareness and actions. Wellness Resource Centers – learn more with free articles, exercises, and links to books, DVDs and CDs.